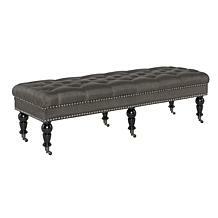 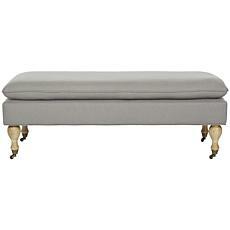 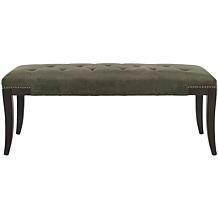 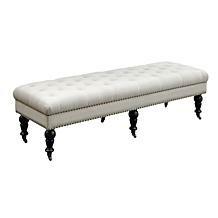 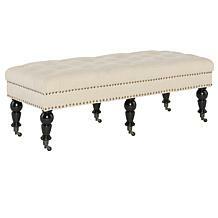 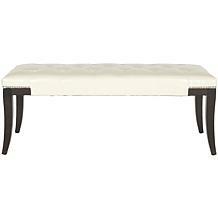 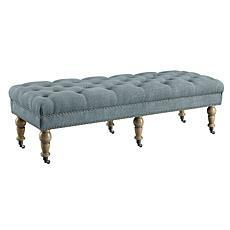 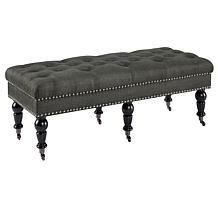 Add extra seating and elegance to any room with this modern welted bench. 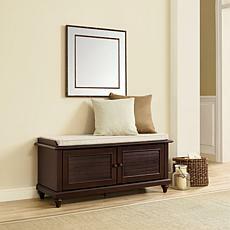 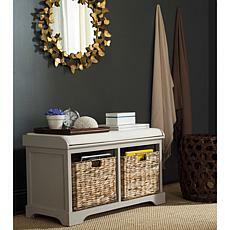 The soft linen blend upholstery will bring comfort and style to your décor. Good to Know Manufacturer's 1-year limited warranty (does not include fabric). 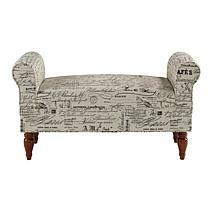 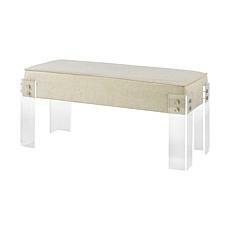 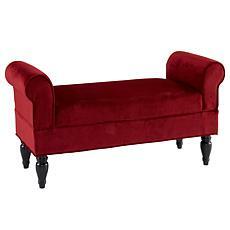 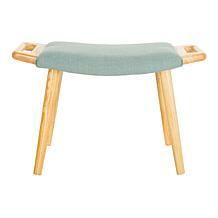 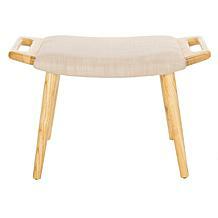 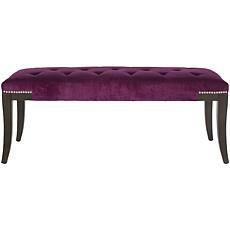 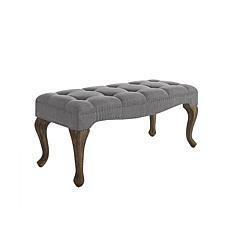 Add extra seating and elegance to any room with this modern welted bench in a playful print. 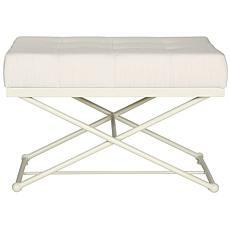 The soft linen blend upholstery will bring comfort and style to your décor. 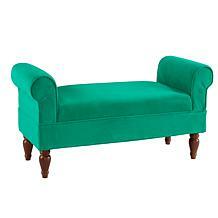 Good to Know Manufacturer's 1-year limited warranty (does not include fabric).